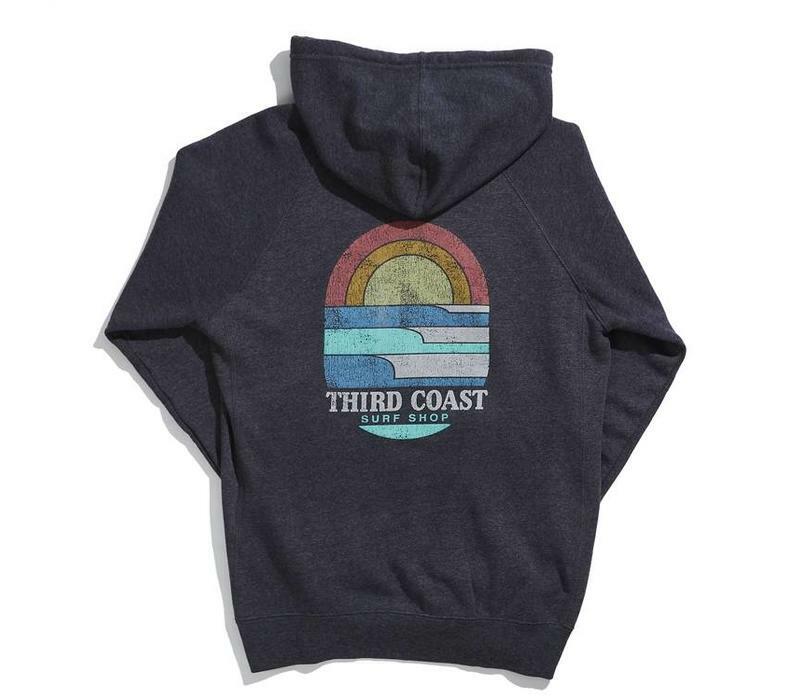 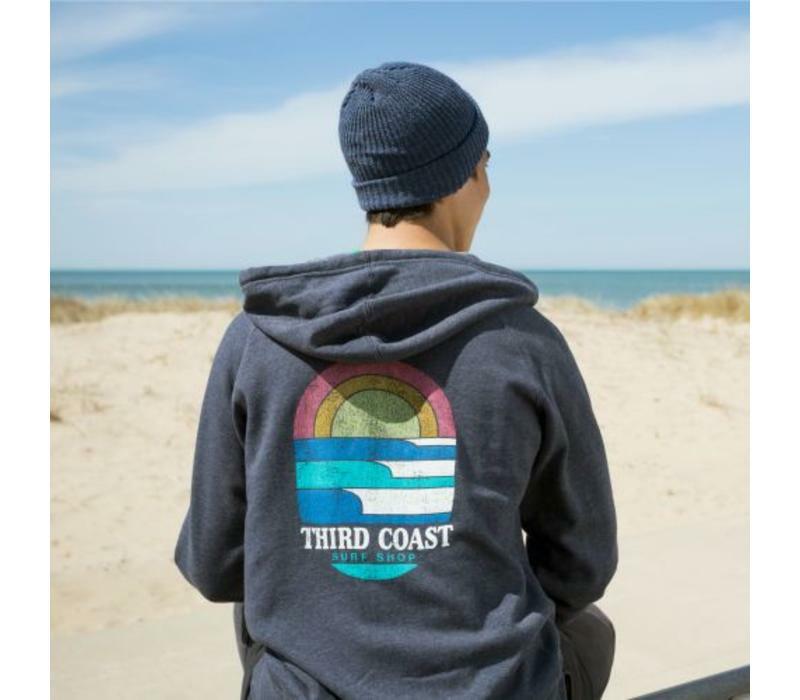 The Surf n' Sun zip hoody is our new favorite at the shop. We love the retro graphic on the back and the left chest plus its extremely soft! 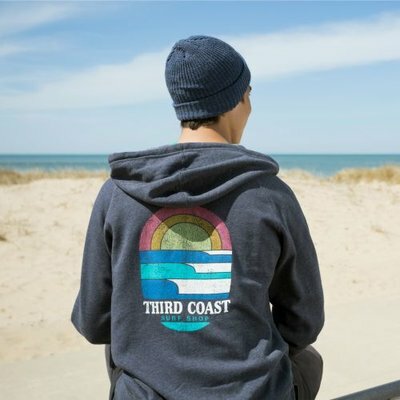 It's sure to be your new favorite as well!